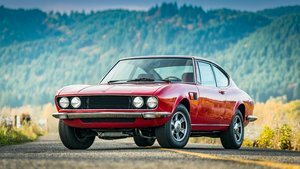 My 1968 Fiat Dino Coupé 2000, chassis 0003261 is a stunning car, with extremely low-mileage, extensive recent expenditure and finished in the best colour, Mexico City Blue. Chassis 0003261 is an incredible example, finished in the only optional Dino coupé colour, Mexico City blue. In my opinion this is the best colour for this car, highlighting its lines and aggressive haunch. The recorded mileage of just a mere 23382KM (14500 miles) from new, is trustworthy given the amazing interior and exterior trim, as well as the glass, bodywork and mechanical performance. Subsequently this is a true time warp car, perfect for shows and concours events. Since importation into the UK by myself, the car has been UK registered and assigned the aged related plate of FMA 784F. 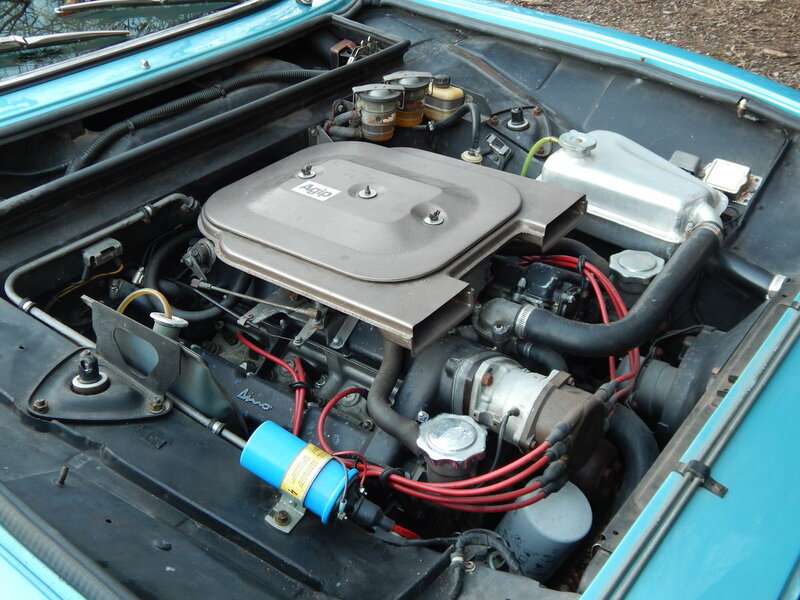 It has also received regular maintenance and has been sparingly but enjoyably used as part of a 4 classic car garage.  The car comes with a limited history file, but retains its original tools and owner’s manual. The previous owner stated that the car was treated to a repaint in the original special order delivery colour around 6 years ago. As a result, the paint presents very well with no sign of micro-blistering. There are two small rust bubbles, one to the edge of the bonnet and the other to the rear quarter, but as a whole the paint is very good. 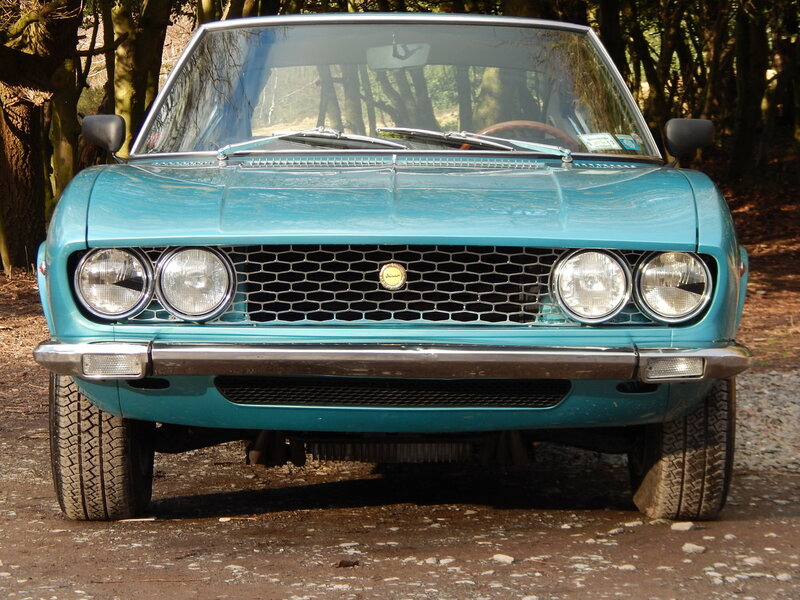 If looking for perfection then the car could be resprayed again, and would most definitely then be a concours winner. All panel gaps are perfect, as is the glass, which has been detailed. The stainless steel trim and bumpers all present very well, with the front bumper suffering from a couple of very small dings which if looking for perfection should be attended to. Nevertheless, the bodywork is in summary, extremely well presented. 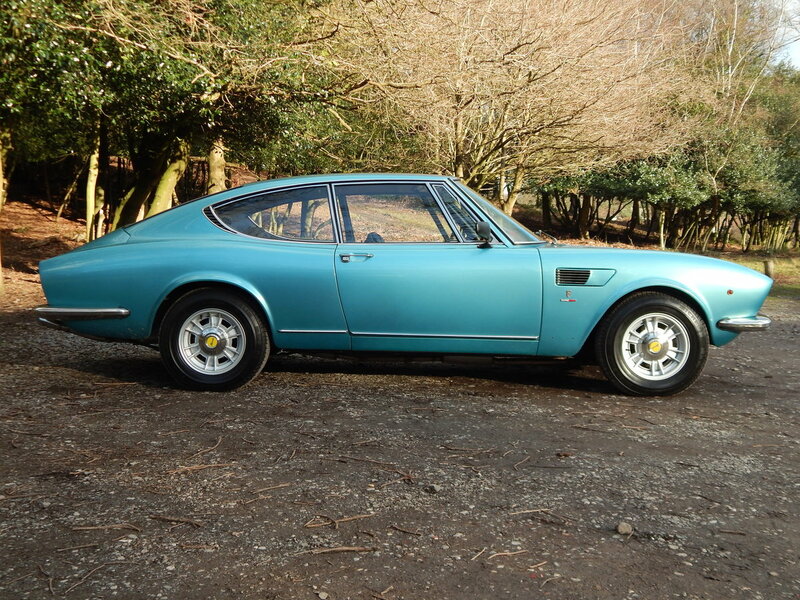 The all alloy 2-litre engined Dino with the beautiful honeycomb grille that adorns the frontend, makes this in my opinion, the more pretty and desirable car than the 2400 that followed. The 2-litre engine is peppy and sounds better than the 2400, with the reduced weight of the alloy block also making this a more enjoyable drive. 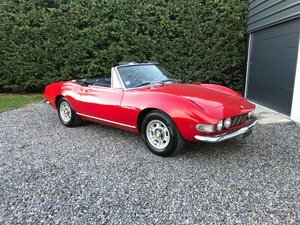 Since importing the car, I have also added a service with Ferrari Specialist Migliore Cars in Bromsgrove, and have had the paintwork detailed. Although exempted, I have also had 12 months MOT (expiry 28/01/2020) added to the car for the next owner’s peace of mind. 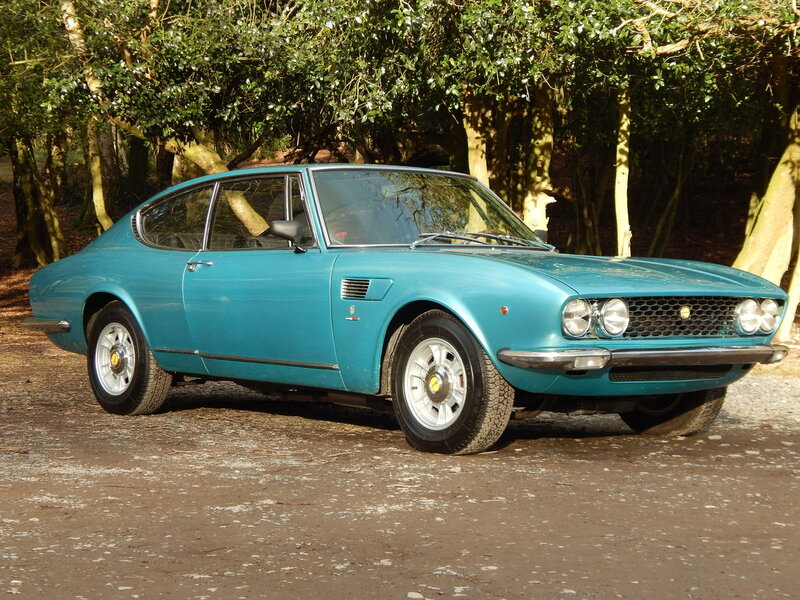 Consequently this example presents beautifully, starts on the button, drives tightly and is mechanically superb. 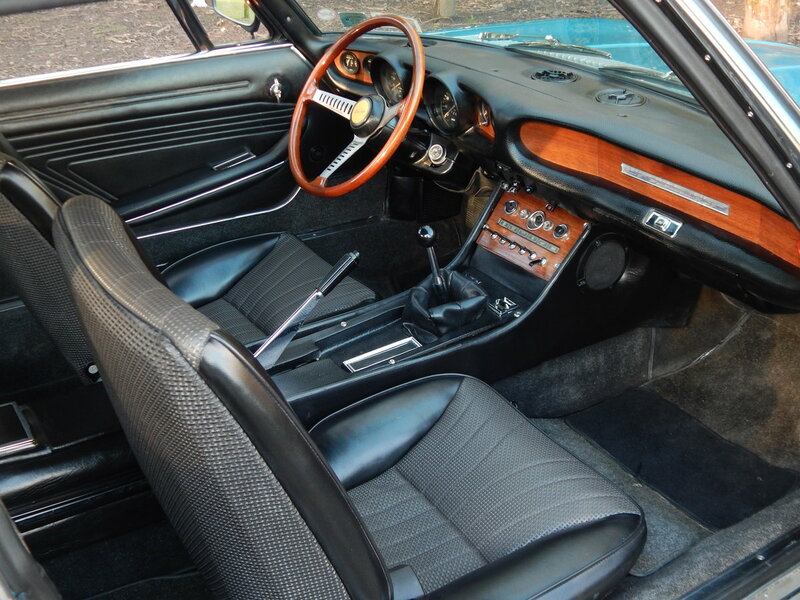 The interior of the car is in superb condition, and all original, retaining its original seats, carpets, gauges, headlining and even steering wheel. The upholstery is not cracked nor ripped in any places, and the dash is also pristine. These Dino interiors are rarely presented in such wonderful condition, especially when considering all elements are original and unrestored. The boot space is entirely original with correct coarse weave carpet, full tool and jacking kits in their bags, as well as the original alloy spare wheel and tie down in place. 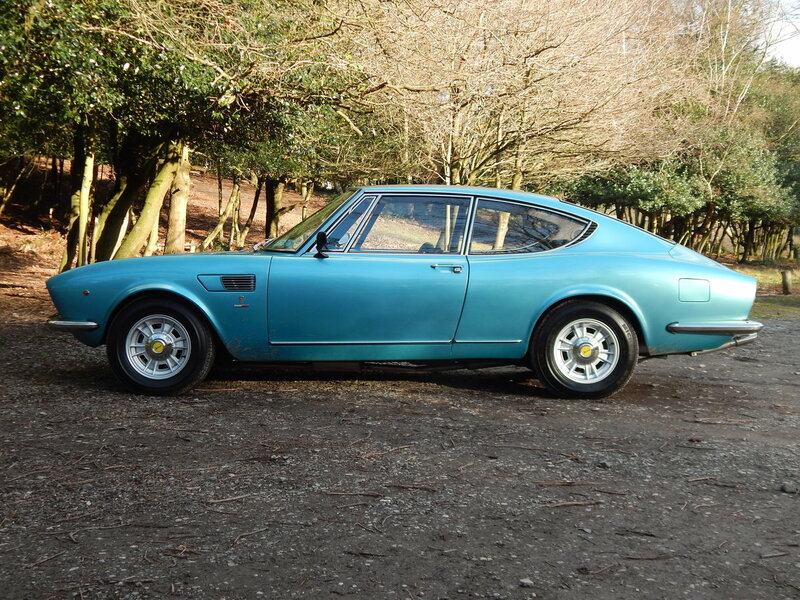 This has to be one of the lowest mileage Dino Coupé’s available on the market today. It has been mechanically looked after with substantial recent expenditure, treated to a full paintwork detail and considering the originality and condition of the interior, is undoubtedly one of the best cars available.